There is much debate about the best way to make the perfect cup of tea. For British people hot is always best. How you make it is a matter of preference. Traditionally tea would be made with tea leaves in a teapot. Hot water would be added to the leaves and left to brew for about 10 minutes. 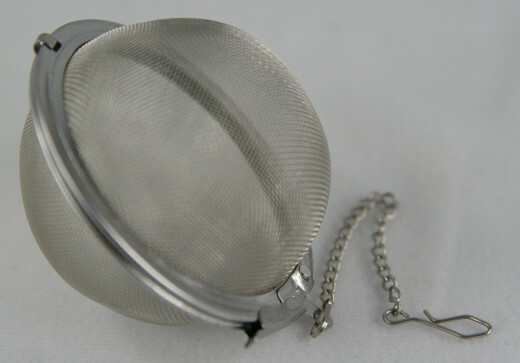 The tea would then be poured through a tea leaf strainer into a cup. Milk would be added either before or after the tea. Today teabags are generally used and are very convenient. In the UK these come in a variety of shapes, square, circle or even pyramid shape. 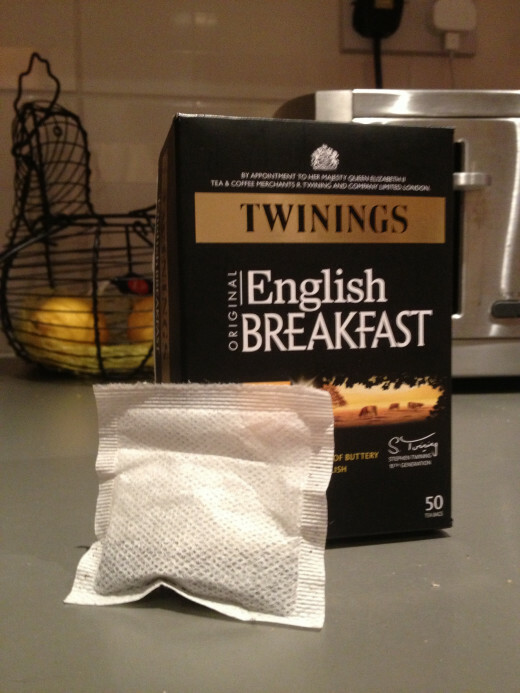 It was in America that the teabag was first developed. In around 1908, a New York tea merchant Thomas Sullivan, started to send samples of tea to his customers in small silken bags. Some customers thought they were a different type of tea strainer and put the entire bag into the pot instead of emptying out the contents. This sparked the invention of the tea bag. Sullivan developed sachets made of gauze and in 1920s these were developed for commercial production, and the bags became popular. They were made from paper in 2 different sizes, a larger bag for the pot, a smaller one for the cup. A string was attached so the bag could be removed easily. When making tea for multiple people tea can be made in a pot. 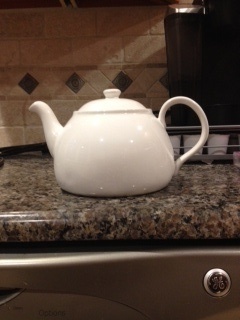 Several tea bags are put in the pot and hot water would added to them and left to brew. After the tea has been poured a tea cosy is put over the teapot to keep it warm for those who might want a second cup. Today people often make a personal cup of tea in a mug. There are two ways to make tea in this way. Put the desired amount of milk in a mug. Add a teabag and hot water. Wait a few minutes, stir the tea and remove the bag. Alternatively, place a tea bag in a mug, add hot water and wait for it to brew. Remove the tea bag then add milk. 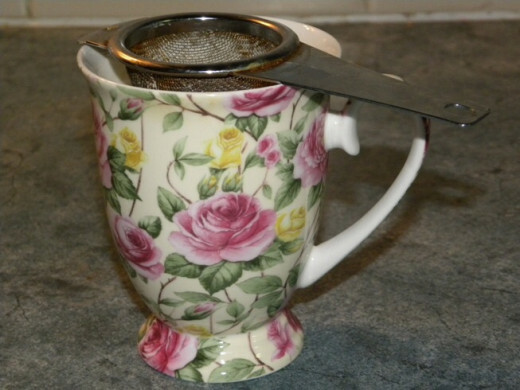 Today tea cups are often used for formal occasions whereas a mug is for everyday cups of tea. A traditional tea set would include tea cups and saucers. Many people have a favorite mug. There is an old saying that tea tastes better in a bone china cup! 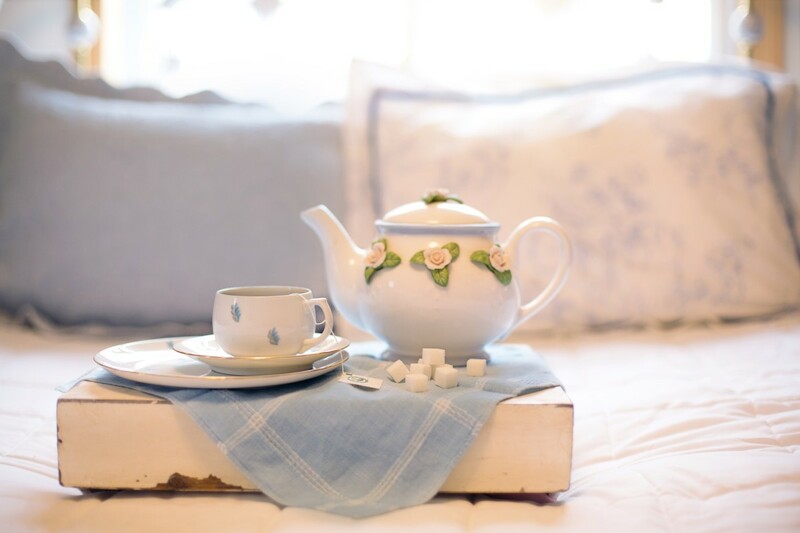 Many Brits add sugar or sweetener to their tea. People will often ask for example 'tea with 2 sugars' which refers to teaspoonfuls. 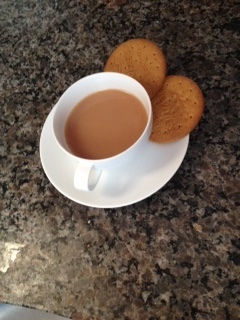 Many people in the UK enjoy a biscuit with their tea. Dunking or dipping the biscuit is enjoyed by some. If you are a dunker this makes the biscuit soft and squishy. The danger if you leave the biscuit in the tea too long is that it breaks off and lands in your tea! 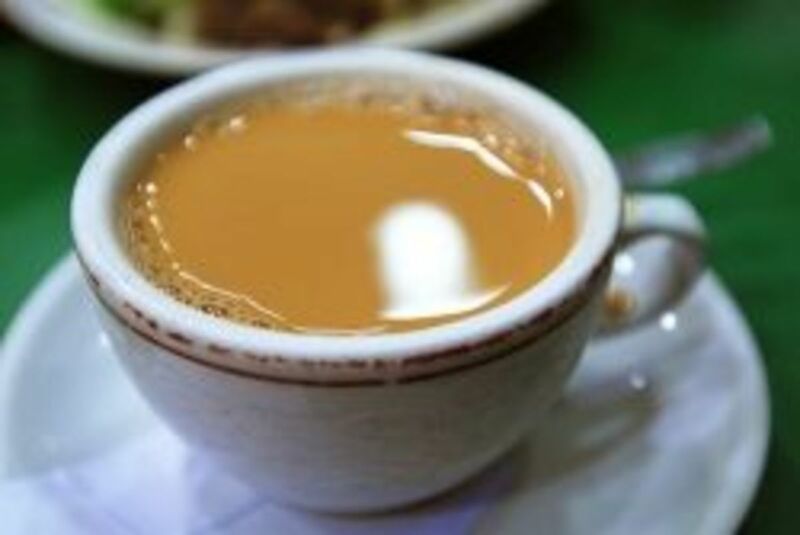 In Britain tea drinking is very popular, and it has been described as the unofficial national drink. Everyone drinks it, everyone have a favorite brand. It even has a time of day named after it. Tea became popular with the majority of the population in the UK by the 1750's, when it was financially accessible to everyone. Trading in tea was an expensive business and it became a smuggling commodity. 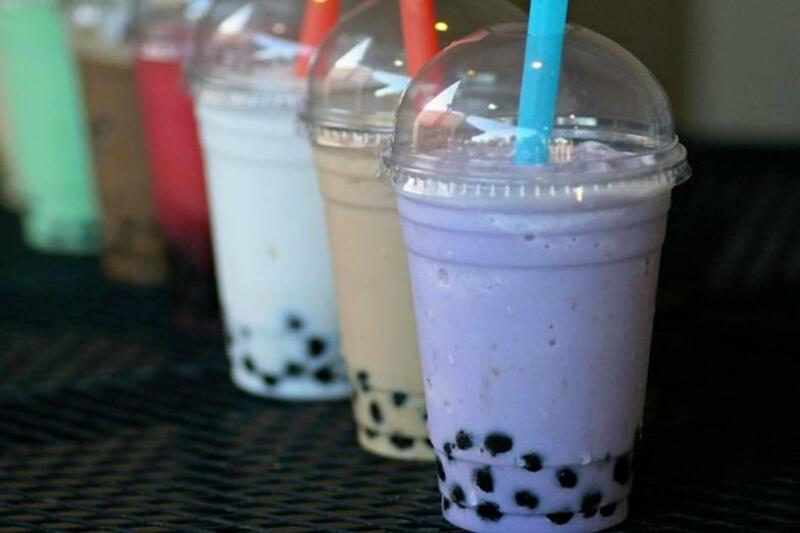 In the second half of the century tea shops began opening up all over the county and became popular as a place people could meet and socialize. By the mid 18th century there was an absurd level of tax on the sale of tea which led to smuggling and diluting of tea with other materials to increase its volume. In 1784 the Commutation Act dropped the tax on tea from 119% to 12.5%, this helped to lower the need for smuggling but it was not until the Food and Drug Act of 1875 that there were high penalties for diluting it. Afternoon tea became popular in fashionable circles, this evolved into high tea in working class families eventually becoming tea time, the main meal of the evening. There is currently a council dedicated to tea. It also has The Tea Advisory Panel which was created to provide information regarding the health benefits of tea. More information can be found on their website tea.co.uk. The UK Tea & Infusions Association is an independent non-profit making body dedicated to promoting tea and its unique story for the benefit of those who produce, sell and enjoy tea the world over. 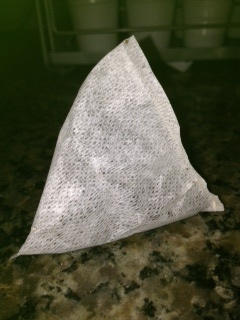 Modern teabags come in a variety of shapes and flavors. square, pyramid, circular, with or without a string, it is all down to personal preference! When do you add your milk? Do you add your milk first or last? 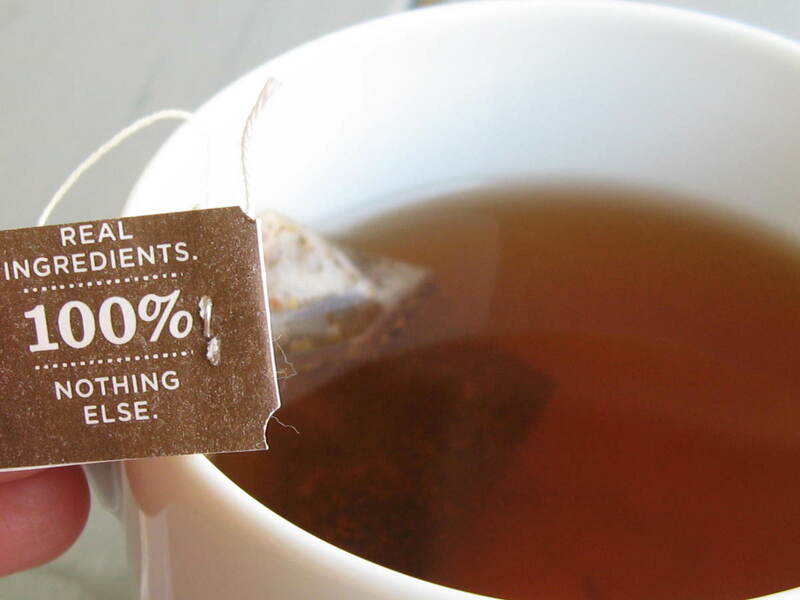 The used teabag is much more than another addition to your trash bin. There are many ways you can recycle them from cleaning the house to first aid. How to Make Hong Kong Milk Tea without stockings! Thanks, I can't start my day without a cuppa!